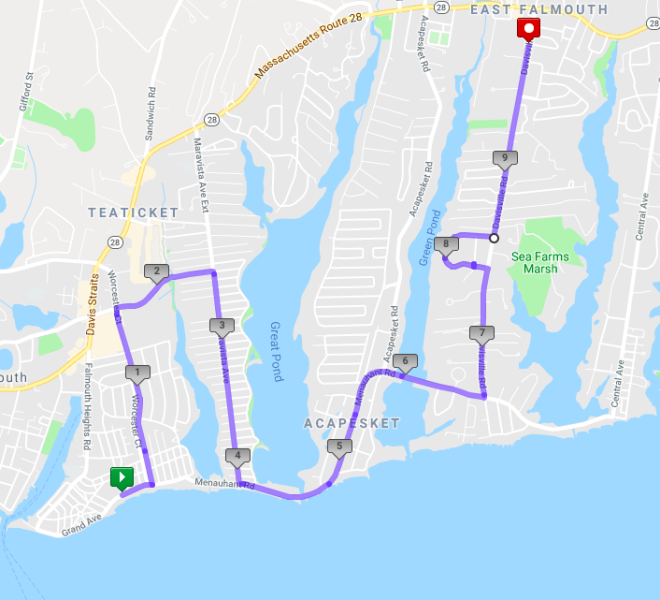 Register for the East Falmouth June Jog today! 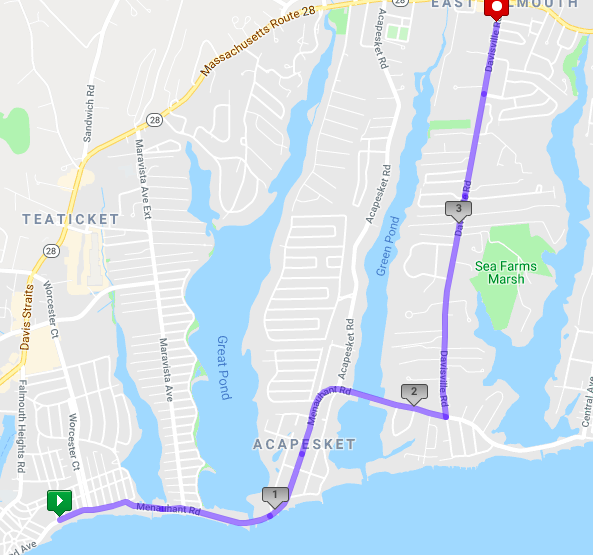 The starting line is at Falmouth Heights Beach. 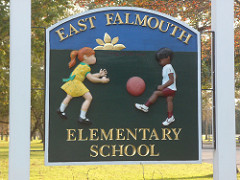 ALL runners will be transported from the East Falmouth Elementary School down to the starting line. We ask that you find parking at the local area business parking lots, as limited parking will be available at the school. There will be NO transportation back down to the starting line after the race. 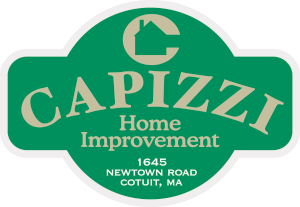 All proceeds from the race go to benefit the East Falmouth PTO! Your proceeds help fund field trips, class projects, and teacher requests!